Mrs. Farmer-Harvin started her first tutoring program in 1991 and founded SchoolRoom Professional Tutors Learning Center in 1994. Mrs. Farmer-Harvin’s vision was to provide individualized tutoring to students who required one-to-one, explicit and intensive instruction. One-on-one, individualized intensive intervention is not cost effective for most school districts, especially large, urban districts. One-to-one, individualized or even small group intervention is challenging for classroom teachers and intervention specialists, as educators can have from 18 to 32 students in their classes, while intervention specialists may have up to 15 students in a resource learning class. Even a small group format can range from 6 to 8 students. The student with serious reading and learning difficulties who has struggled with reading may have become frustrated because they do not feel successful in school—in any core subject. 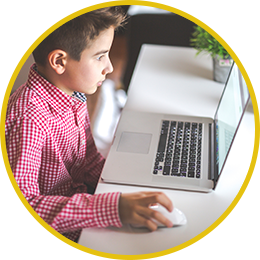 These older students (even at the 4th grade level and older) need personal, intensive intervention to increase their extremely low grades and build their confidence. Older students with specific reading disorders and learning disabilities may have limited background knowledge. The cause for concern is their ever widening gap in learning achievement because they have struggled in each learning environment, experiencing frustration and embarrassment from grade-to-grade. Negative emotions connected to reading and the reading process result in limited wide reading experiences which is required acquire background knowledge. 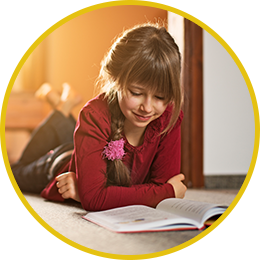 Reduced reading experiences and a lack of motivation to read means that your child’s opportunities to “read to learn” and “learn from reading” are hindered. 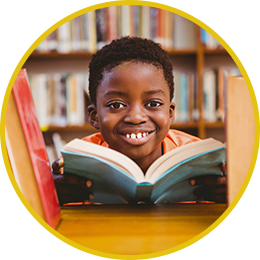 We want to help students to feel confident by providing specialized intervention that is designed specifically to your child’s abilities: while increasing reading skills; closing the learning gap; and preparing her or him for district and state mandated tests, as well as college tests. 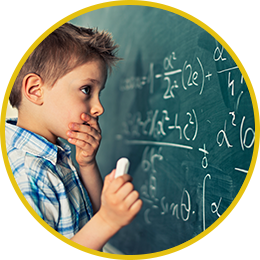 We provide Premiere Adaptive©, Sequential© and Prescriptive© Courses which support all of our Intensive Intervention Options. Reading leads to success in every aspect of life. High School Ohio State Test; ACT/SAT Instruction, Practice & Prep.